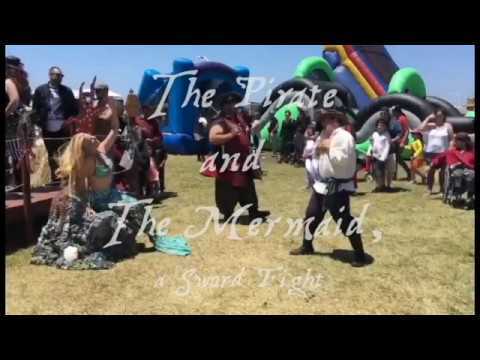 Mermaids and Pirates - Oh My! 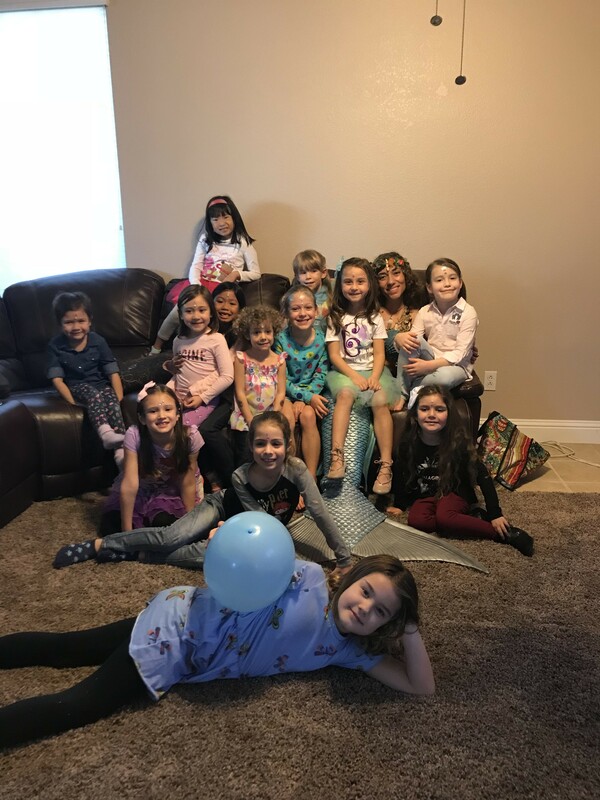 Mermaid and Mom strives to create lasting and cherished mermaid party memories for children during a fun, entertaining and safe experience. 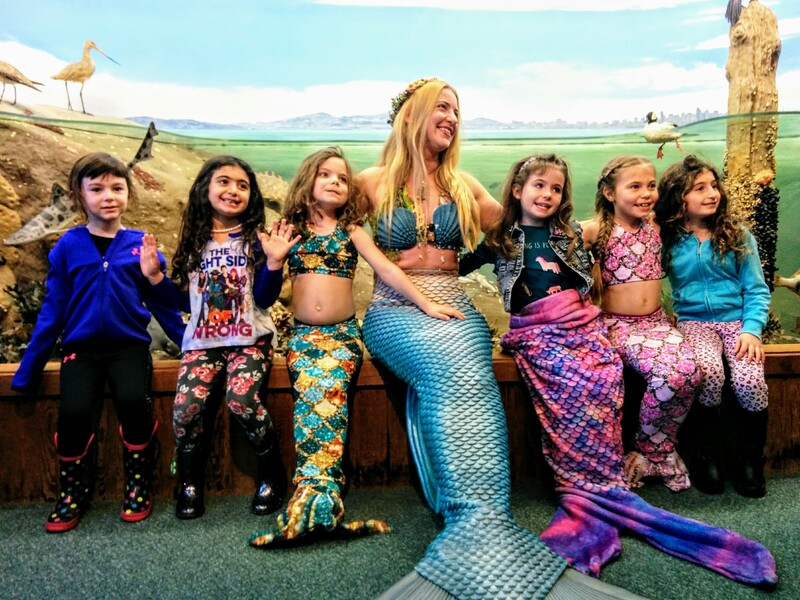 We provide children with the opportunity to make their mermaid fantasies a reality. 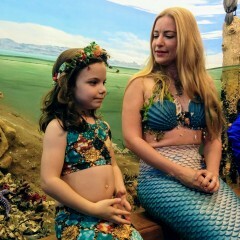 Mermaid Rachel entertains and Mermom Laurie assists. 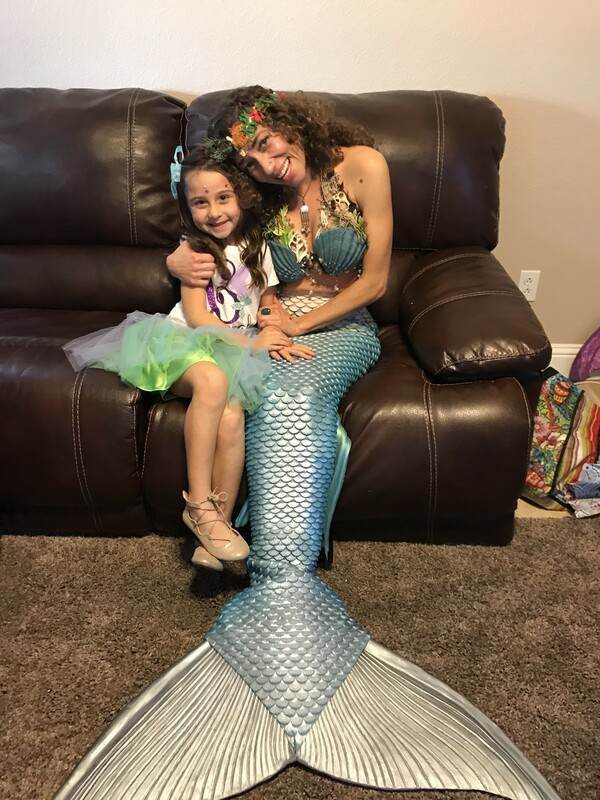 We also design and create children and adult's fabric walking and swimable mermaid tails, as well as tops headpieces, accessories and art. Laurie is a seamstress with a degree in Dance and 50 years of experience in children's recreation and care. Rachel is a freelance illustrator and has been the Head Mermaid since 2010 at the Dive Bar in Sacramento, CA. Both are lifeguard certified and love making dreams come true! 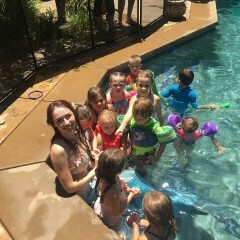 Mermaid Erin was fantastic with the kids! We will definitely recommend the company. Great! The Mermaid was the best! 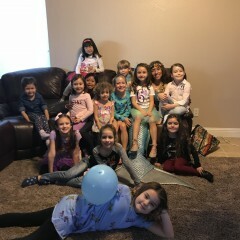 All the girls had a great time with Aria. Thank you! It was my first time using GigSalad and it could not have been more of a perfect fit. 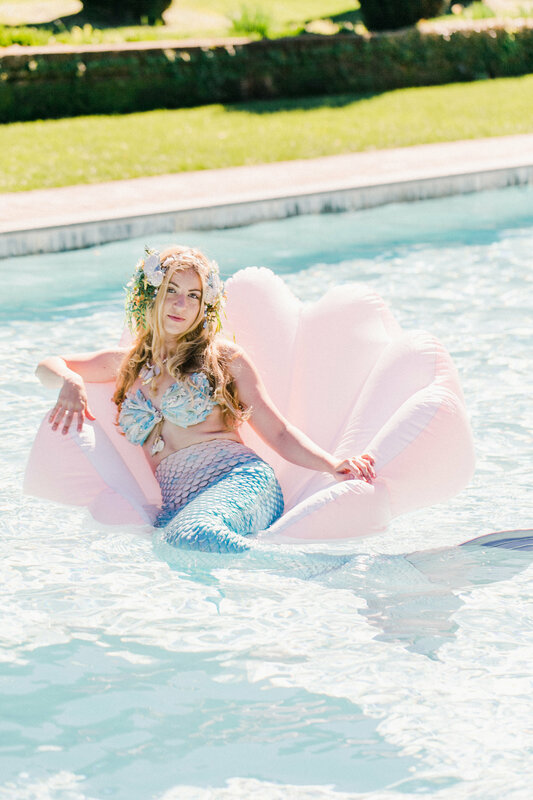 I needed to find a mermaid 2-3 days prior to Rock N' Events' shoot at Filoli Gardens. Our vision included some Kololo Sea Shells and Narwhal Floaties. 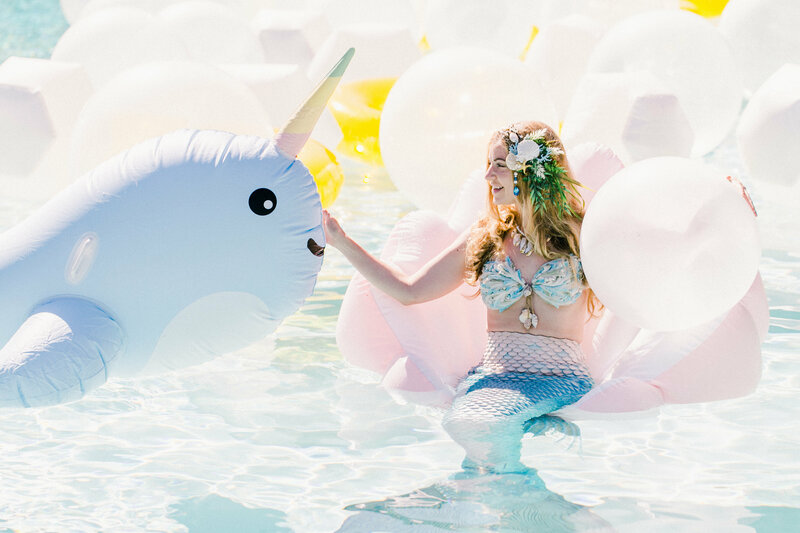 Being the Event Planning Team that we are, we wanted to complete this vision by adding a mermaid! My thoughts, "Where do I even start?!" Luckily I came across Mermaid and Mom and they were super helpful in accommodating with our schedule and requests. 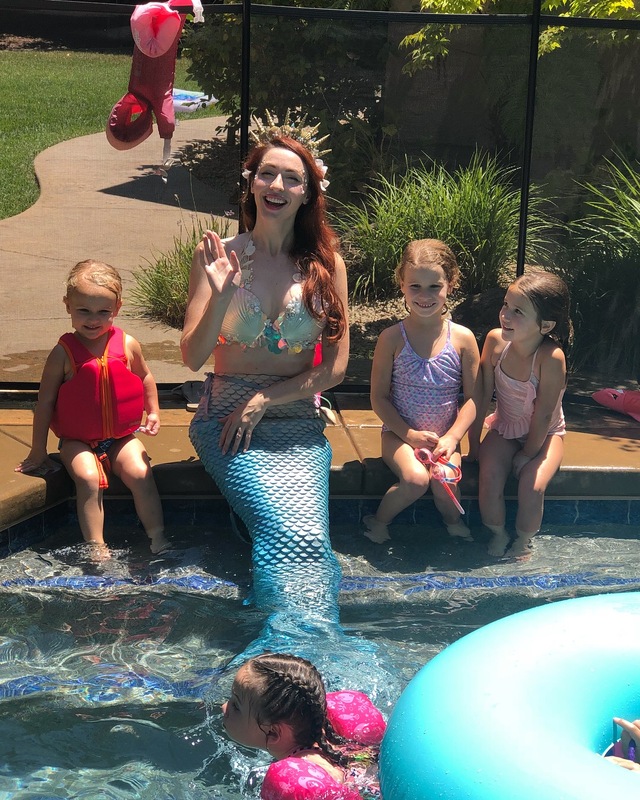 Not only were we at the pool of a beautiful and historic estate, but once Mermaid Rachel arrived, everyone was so excited to see her in person. Mermaid Rachel was the sweetest to work with! She not only had a beautiful tail but a beautiful selection of accessories too! Thank you so much Mermaid and Mom for completing our vision! Just perfect. We had a "land" party at Crab Cove Visitor Center. 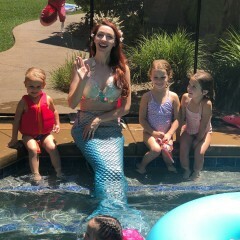 We kept our mer-guest a surprise so the kids were a bit stunned at first to walk back in from the beach and see a "real live mermaid"... Apart from the birthday girl who immediately introduced herself, sat down next to her and started petting her tail (I think she had spent her entire 6 year life preparing for this moment. 😁). 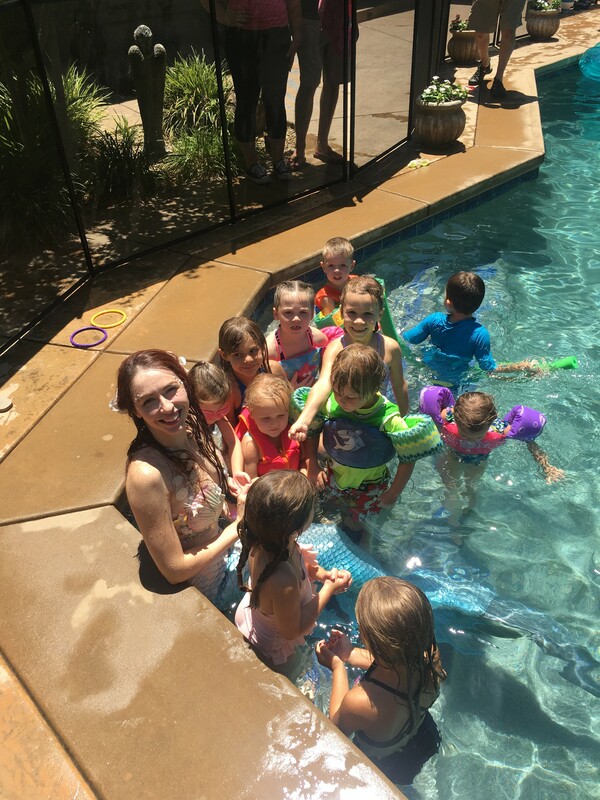 But the rest were quickly won over, and in a few moments happily gathered around for a story, hula dance, games, and songs. It was absolutely adorable and something I have no doubts they will talk about for years. She was great with Kids. My daughter had an amazing birthday. Very patient!! The girls loved her!! Thank you so much for your review! 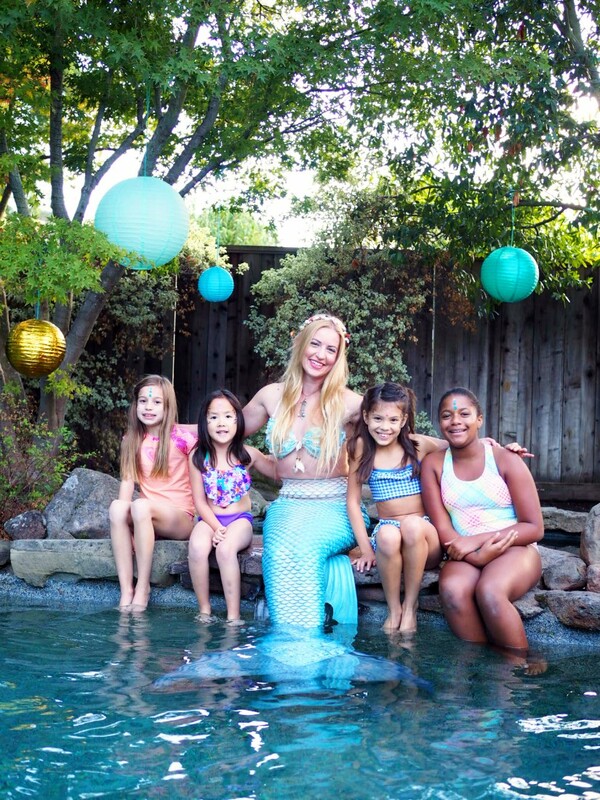 We are so thrilled that you and Mermaid Stephanie had such a wonderful time. 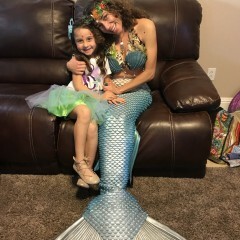 Mermaid and Mom creates custom parties on land and water; we can provide mermaid hula lessons, mermaid makeovers, swimming games, mermaid storytime, mermaid swimming class, custom costumes and more. The limit is your imagination and the ends of the sea! Mermaid Rachel needs a safe, private place to change (not a bathroom), and cannot walk once she is in her tail. She will need two human assistants to help her move from her changing area to her performance space. 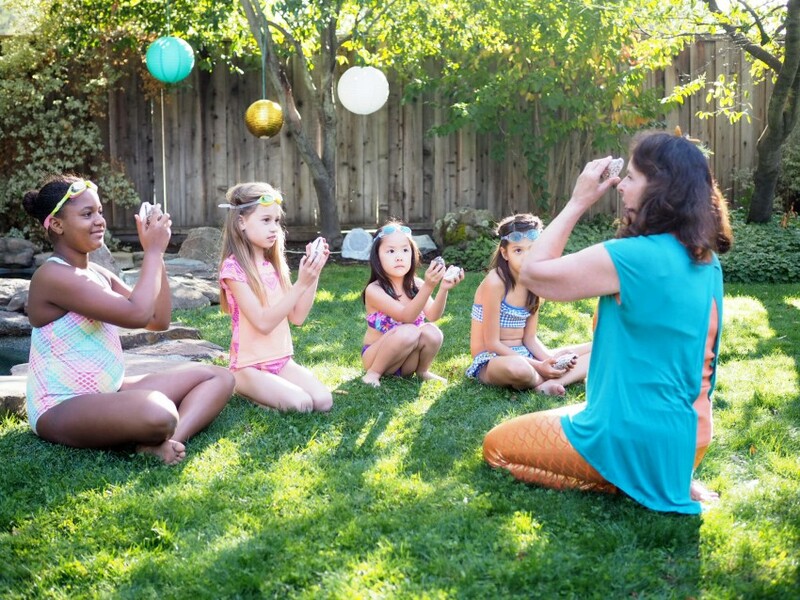 Mermom Laurie will assist in games, crafts, hula lessons and communicating logistics between the client and mermaid. 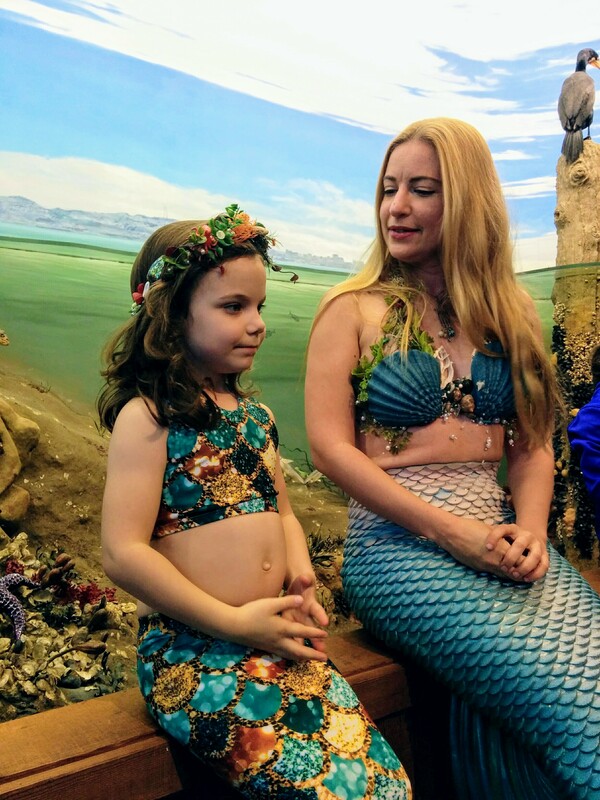 Mermaid and Mom is comprised of a mother/daughter duo who have joined together to create a magical space for children to explore, dream and create. We love working together and creating costumes, projects and our own small worlds.